Elegant simplicity. 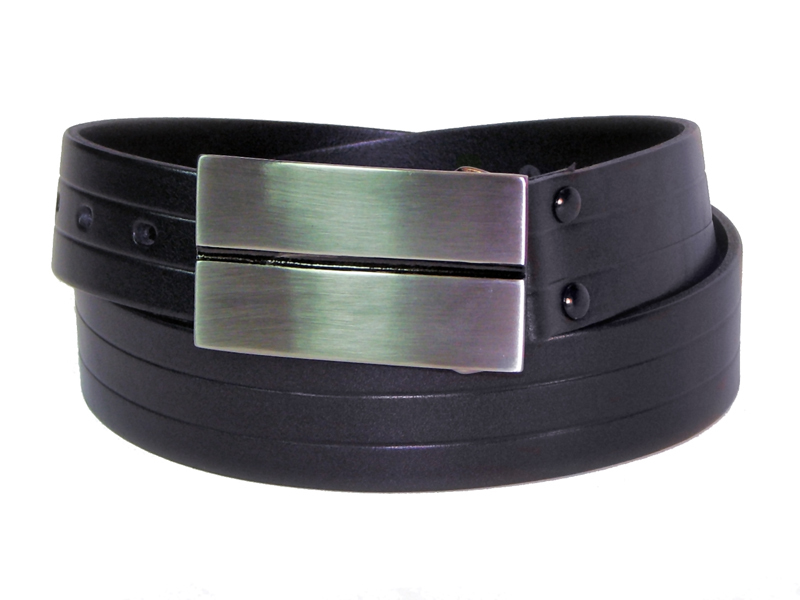 This belt is 34mm (1⅜″) wide and made from high quality Italian leather featuring a cntre scribe line that is a continuation from the ctre line featured on the buckle. It has a brushed nickel rectangular military style buckle.